Lulzbot announced the new “MOARstruder” pro tool head at CES 2017. With it, you 3D print a lot faster without compromising too much on print quality. Aleph Objects, the US company fabricating the popular Lulzbot 3D printers, announced a new hardware product at CES 2017. In Q1 2017, the company will release the new – yet unpriced- LulzBot TAZ MOARstruder Tool Head. 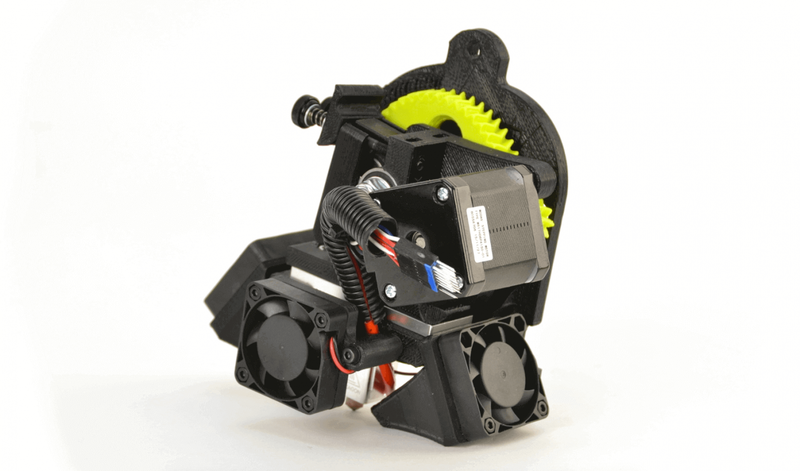 The LulzBot TAZ MOARstruder is a high output tool head with an extra-long heater block, dual print cooling fans, and a 1.2 mm diameter nozzle. It’s mounted on the modular tool head carriage, so users are a single screw and a plug away from upgrading to higher-speed Fused Filament Fabrication (FFF) 3D printing. Like all LulzBot tool heads, the MOARstruder features an open filament format, meaning it is compatible with current and future materials that will be introduced to the market. 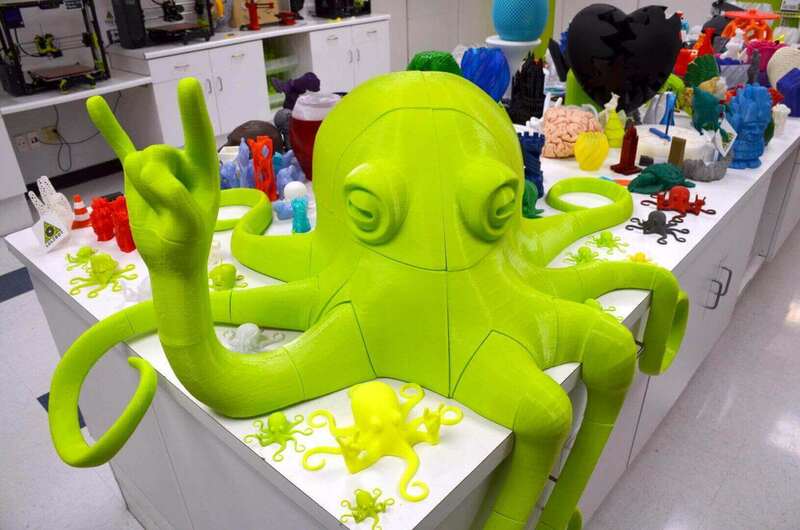 Users can take advantage of provided quickprint profiles in Cura LulzBot Edition, the company’s popular Free Software program. Like all LulzBot products, the MOARstruder is a Free Software and Open Source Hardware. 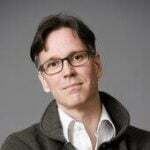 It is already certified Open Source Hardware through the Open Source Hardware Association). Freely licensed development files can be found online here. License: The text of "Aleph Objects Announces New Lulzbot Pro Extruder at CES 2017" by All3DP is licensed under a Creative Commons Attribution 4.0 International License.